﻿ Stainless Steel 317L Fasteners, SS 317L Stud Bolts, SS 317L Nuts Exporter. 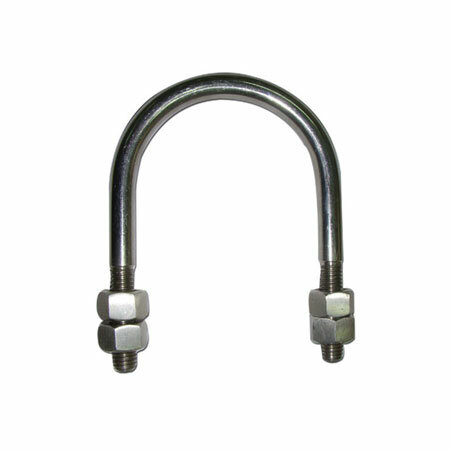 Stainless Steel 317L Eye Bolts, SS 317L Fasteners Manufacturer, Stainless Steel 317L U Bolts, SS 317L Heavy Hex Bolts, Stainless Steel 317L Fasteners Supplier. We, at Amco Metals, encourage innovation and direct it into our products through constant efforts. We assist our customers in choosing a suitable product from the vast resources for their industry. We are an ISO 9001: 2015 certified company, which has dedicatedly delivered customer centric engagements. We are a manufacturer, trader, stockiest, supplier and exporter of SS 317L Fasteners are austenitic in nature with low Carbon permitting better corrosion protection. 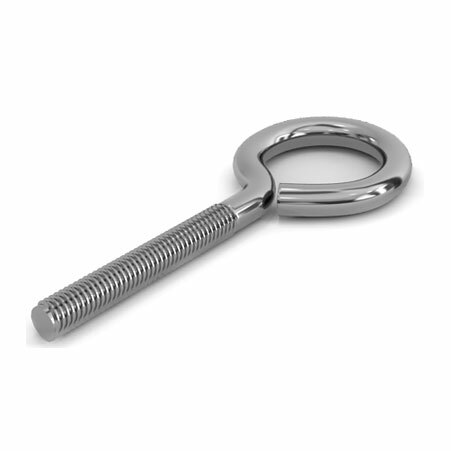 Our Stainless Steel 317L T-Bolts are hardware devices that mechanically fastened or clamped, either permanently or temporarily. They are quick to fit and remove too. We store enormous quantities of ready to ship UNS S31703 SS 317L Lag Bolts to the furniture making industry. 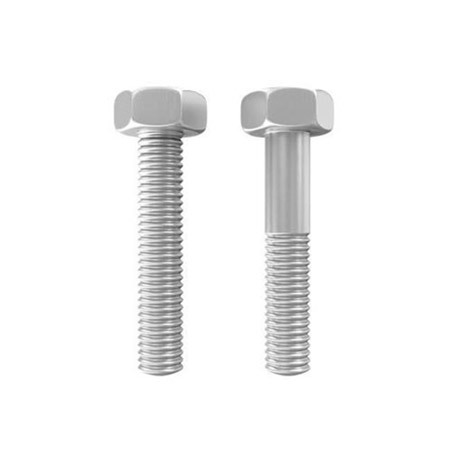 Our WNR 2.4660 SS 317L U-Bolts that help in securing roofs and pipes on houses and buildings. We study market trends and needs, to develop new, sustainable and efficient products capable of customization. Our 25 years if experience has helped us build a product portfolio that is sustainable and durable. ASTM B193 Stainless Steel Hex Bolts, SS 317L Heavy Hex Nuts Exporter, Stainless Steel 317L Stud Bolts, SS 317L Washers, Stainless Steel 317L Anchor Bolts Supplier. Nigeria, Thailand, Ireland, Bangladesh, Italy, Greece, Venezuela, Australia, Bolivia, Zimbabwe, Ukraine, Brazil, Oman, Sri Lanka, Pakistan, Angola, Austria, New Zealand, France, Norway, Belarus, United States, Gabon, Netherlands, Argentina, Sweden, Egypt, Kazakhstan, Estonia, Spain, India, Taiwan, Germany, Lebanon, Czech Republic, Qatar, Kenya, Bulgaria, Vietnam, Poland, Slovakia, Costa Rica, Puerto Rico, Macau, Poland, United Arab Emirates, Saudi Arabia, Trinidad & Tobago,Tunisia, Afghanistan, Japan, Libya, Russia, China, Denmark, Nigeria, Portugal, Peru, Romania, South Korea, Hong Kong, Lithuania, Jordan, Ecuador, Algeria, Hungary, Mexico, Canada, Malaysia, Kuwait, Gambia, Belgium, Finland, Mexico, Israel, Morocco, United Kingdom, Indonesia, Chile, Croatia, Singapore, Iran, Nepal, Turkey, Switzerland, Colombia, South Africa, Iraq, Yemen, Tibet, Bahrain, Azerbaijan, Bhutan, Philippines, Iran, Serbia, Namibia, Mongolia, Ghana, Chile. La Victoria, Ulsan, Caracas, Doha, Geoje-si, Dubai, Hyderabad, Riyadh, Sydney, Madrid, Istanbul, Nashik, Houston, Ho Chi Minh City, Navi Mumbai, Bengaluru, Mumbai, Visakhapatnam, Secunderabad, Noida, Pimpri-Chinchwad, Thane, Kanpur, Baroda, Algiers, Santiago, Granada, Gurgaon, Haryana, Gimhae-si, Seoul, Courbevoie, Surat, Manama, Nagpur, Dallas, Vung Tau, Cairo, Abu Dhabi, Ludhiana, Mexico City, Calgary, Milan, Atyrau, Tehran, Ahmedabad, Ranchi, Kolkata, Moscow, Faridabad, Rio de Janeiro, Vadodara, Ankara, Ernakulam, Muscat, Petaling Jaya, Montreal, Bogota, Busan, Sharjah, Kuala Lumpur, Lagos, Singapore, Rajkot, London, Hong Kong, Al Jubail, Chennai, New York, Aberdeen, Ahvaz, Melbourne, Jeddah, Al Khobar, Hanoi, Los Angeles, Pune, Dammam, Indore, Kuwait City, Coimbatore, Bhopal, Karachi, Lahore, Perth, Chandigarh, Bangkok, Colombo, Jakarta, Brisbane, Jamshedpur, Jaipur, Chiyoda, Edmonton, Howrah, Toronto, New Delhi, Port-of-Spain, Thiruvananthapuram.